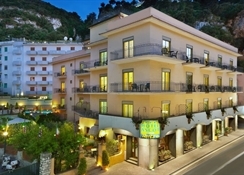 The Ascot is a charming 3* hotel in a very central position, a few minutes from the main square and the beach. The guest rooms are spacious with modern furnishings and extremely comfortable with air-conditioning and a private bathroom. For relaxation there is a lovely pool area with sun loungers and restaurant with home cooking. 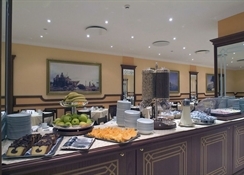 The Ascot Hotel offers great value for money in an ideal location. 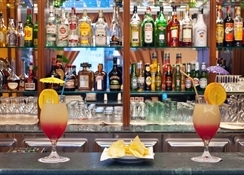 Food, drink and entertainment: Restaurant with a bar and a garden for relaxation. 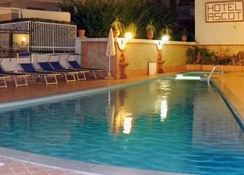 Sport, games and activities: Swimming pool with panoramic solarium and sun loungers. Additional: Reception service, house-keeping, garages, internet point, tourist information service, and car rental. 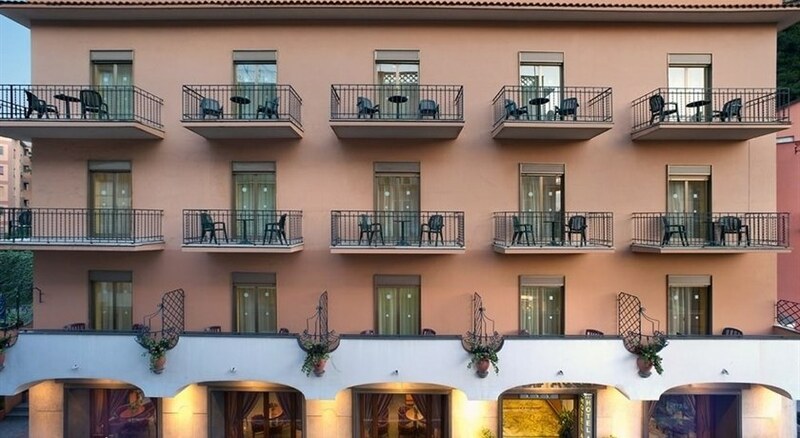 The Ascot Hotel offers spacious and comfortable guest rooms which are all equipped with a private bathroom, a telephone, central heating and air-conditioning, a fridge and a TV. Please collect your keys from reception. City Tax not included and must be paid on departure.